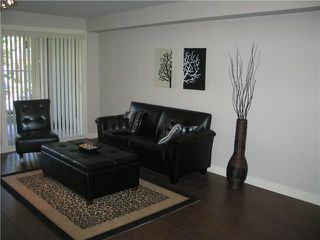 Brand New - STATION HILL - Port Coquitlam's Premier Address. High end finishing throughout this quality built condo development at very affordable prices making for exceptional VALUE!! 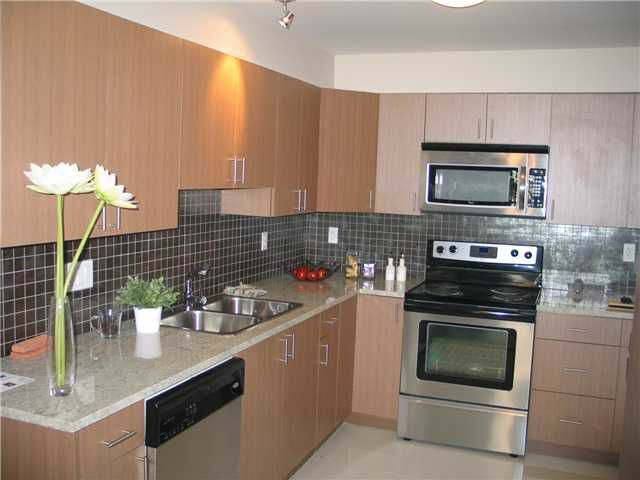 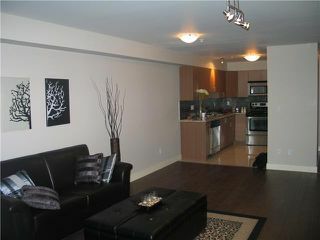 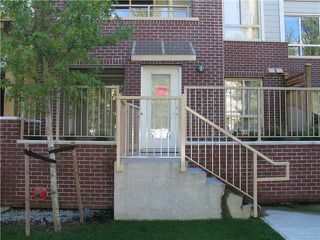 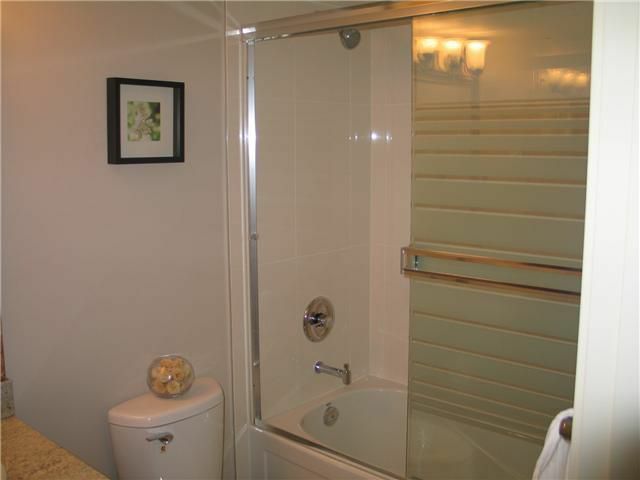 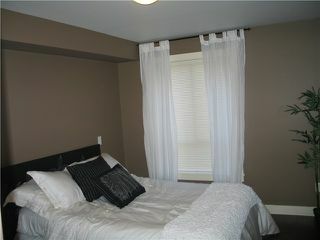 Central location is walking distance to shopping, theWEST COAST EXPRESS train station, Parks, Schools and Buses. Each Unit is Unique & features engineered had wood floors, granite countertops, stainless steel appliances, designer colours, and much more. Covered by a new home 2-5-10 home warranty.